Anthony & Yra discuss what is happening in the markets from a Macro perspective and how the Fundamentals are lining up with the Technicals for trades in Treasuries, Gold & the E-mini S&P. Anthony chats with Morad & Julian about using Statistical Modeling for an edge in day trading E-mini S&P & Crude Oil Futures. Professional MMA Fighter Nick Janowitz talks to the traders about using cold air to help maximize their mental and physical well-being. 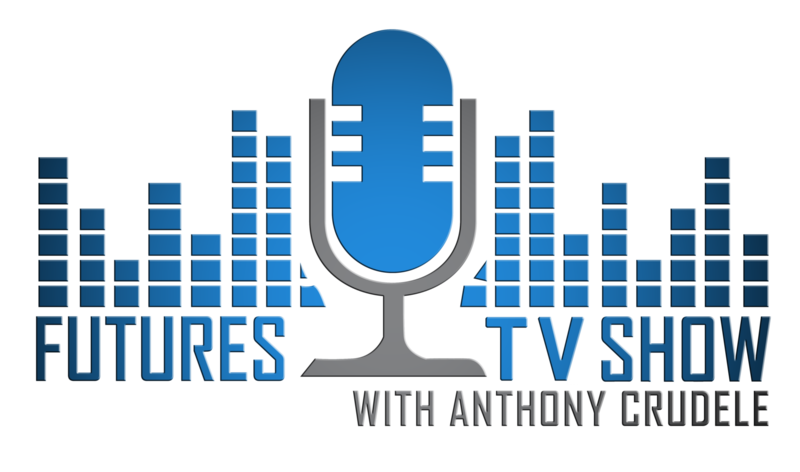 Share "Futures TV Show – EP: 1 Morad Askar, Yra Harris, & Nick Janowitz"
Excited about your new show! Rough. Good guests. Decent content. Anthony seems forced. What happened? And why start throwing cards..? Hi Connor, at the end of the trading day we used to throw cards when the bell rang. Great show. Good variety. Thanks! Interesting seeing the faces behind the comments. Great show, high quality video and subject content. Anthony has a future in video.